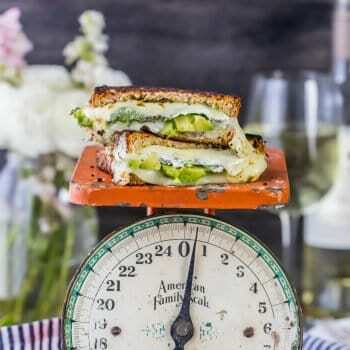 Home » Recipes » Pet Treats » 10 Easy & Homemade Pet Treats! 18 Easy & Homemade Pet Treats will delight your furry friends at home with some delightful tastes! Hi All! It’s Megan from With Salt and Wit! How many of you have fur babies? If so, how much do you love to spoil them? When we had our kitty, he was obsessed with ice cream and his ears would perk up when we were dishing up a bowl! 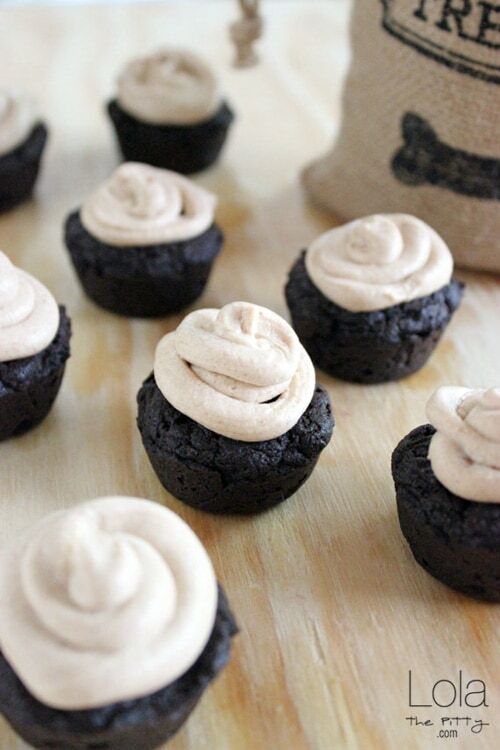 Rather than stealing all of your delicious treats, why not make a special treat just for them? 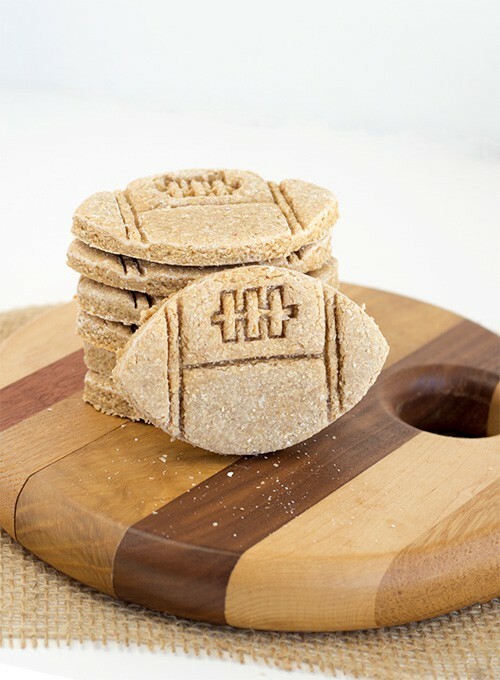 I love the idea and with everything from Oat and Apple Pretzel Treats to a Two Ingredient Frozen Peanut Butter Banana Treats, there is something for every pet’s taste buds! 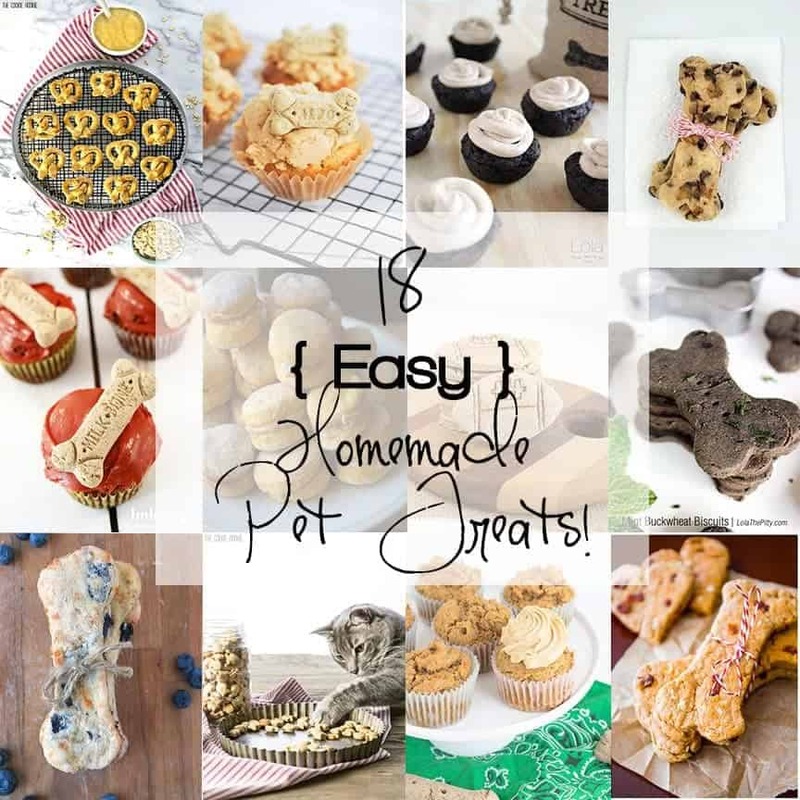 Here are 18 Easy & Homemade Pet Treats I’m sure your pets will love! 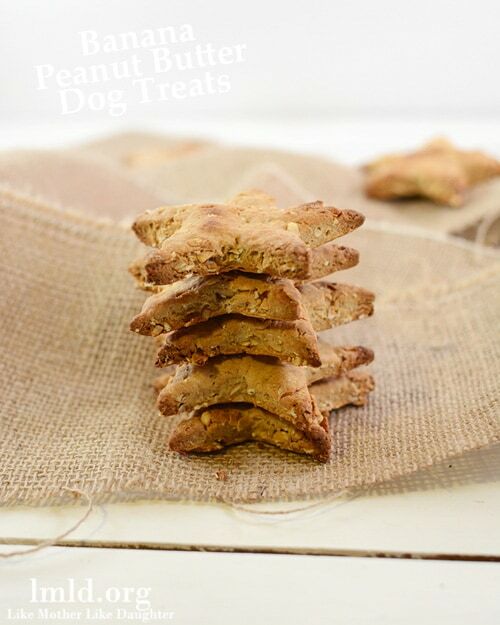 Peanut Butter Dog Treats | The Cookie Rookie; These homemade peanut butter dog treats are cheap, easy, and your dog will love you even more once you’ve made them! Peanut Butter Bacon Dog Treats | Sally’s Baking Addiction; Peanut butter bacon dog treats are a dog’s dream – salty and delicious! Banana Peanut Butter Dog Treats | Like Mother Like Daughter; Your pet will feel like a star when tasting these banana peanut butter dog treats! 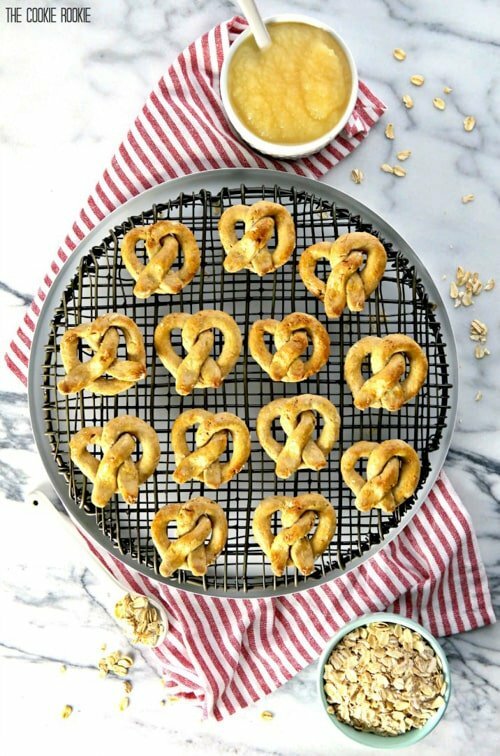 Oat and Apple Pretzel Dog Treats | The Cookie Rookie; Oat and apple pretzel dog treats are a cute and simple pet treat that you can make for your pup or for a homemade gift for friends. 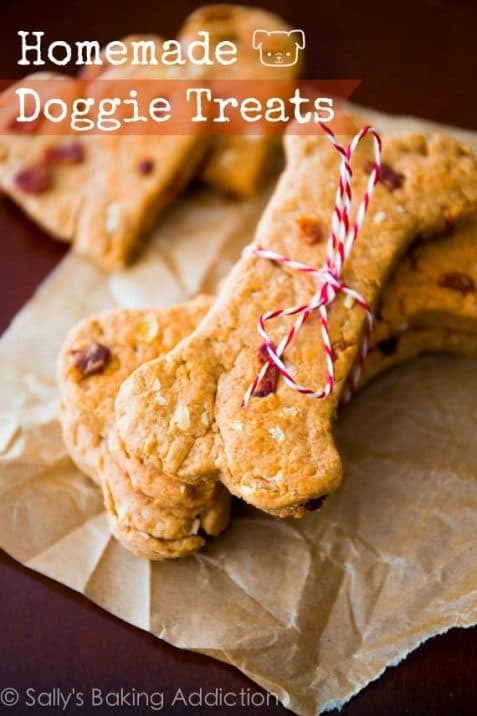 Apple Peanut Butter Doggie Cookies | Cookie Dough and Oven Mitt; Your pups will go crazy for these apple peanut butter doggie cookies! 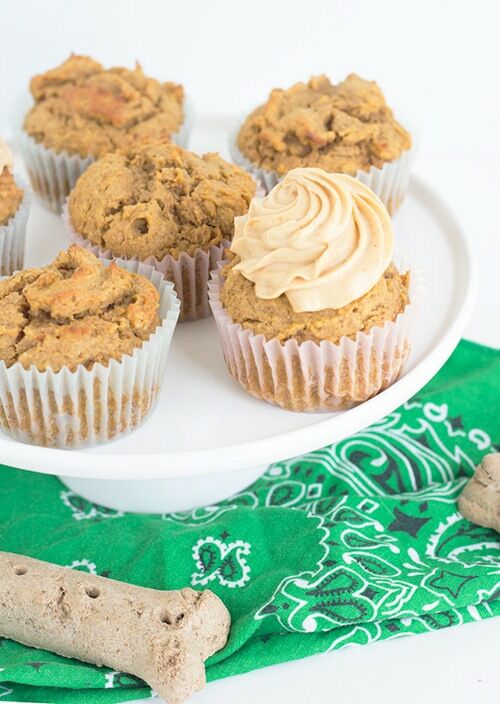 Peanut Butter Pumpkin Pupcakes | Cookie Dough and Oven Mitt; Sometimes the fur babies just need a freshly baked treat like these peanut butter pumpkin pupcakes. 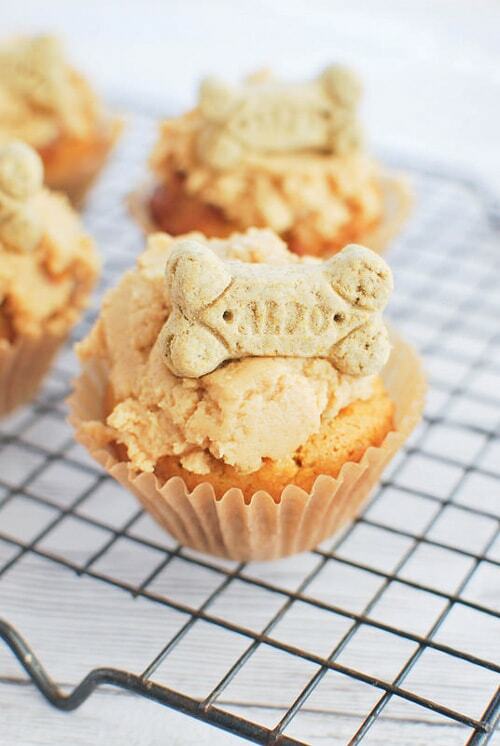 Peanut Butter Pupcakes | Fake Ginger; Your pups will love these super simple peanut butter pupcakes! Top with a treat for added cuteness! 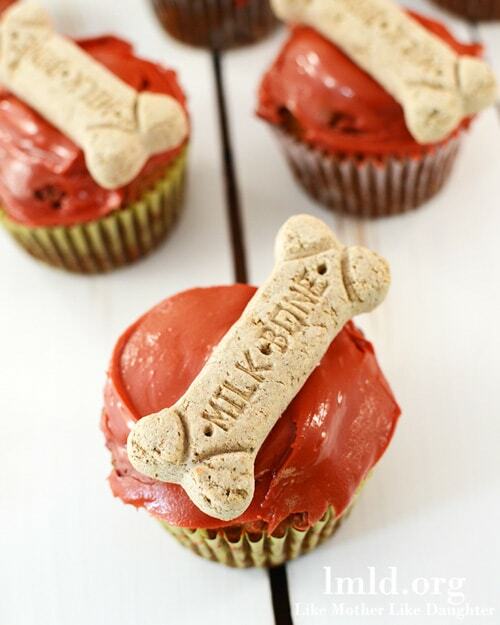 Peanut Butter Dog Cupcakes | Like Mother Like Daughter; Make your dog these peanut butter cupcakes for their next birthday celebration! Carob Pupcakes with Peanut Butter Frosting | Lola the Pitty; Carob pupcakes topped with peanut butter frosting are a dog’s dream! Is it terrible that I’ve never made my furry babies any cat treats before? I think I’ll have to change that! Thanks Kristen!! Hope your fur babies love them! I’d love to make some of these for my german shepherd. He is allergic to a lot! Do you have any treats to make that are flour free? 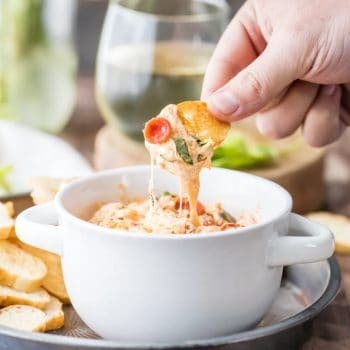 I haven’t made any yet without flour but have been wanting to! If you google “pup pops” or dog popsicles, I have seen some great ideas!! 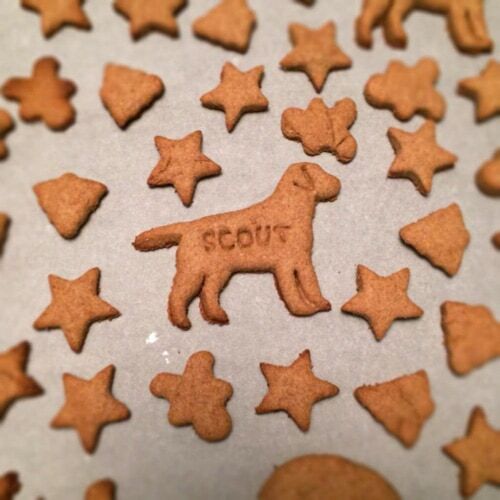 I made the peanut butter dog biscuits. Our 2 furbabies loved them. Even passed some out to neighbors dogs, they were all happy. I thank you and my furbabies thank you for sharing all these treat recipes. I love LOVE comments like these. Love the pups to be happy!! Thank you so much for stopping by and letting me know. How sweet of you to share them with neighbors!! I took my itchy dogs to a veterinary dermatologist and he said that one of the number one ingredients that dogs are typically allergic to is chicken. The of course include most commercial dog food and, any recipes with chicken broth or eggs. i found it to be true of my dogs. wow its so cool! I bought a cookie mold for dogs and made it! its really good.